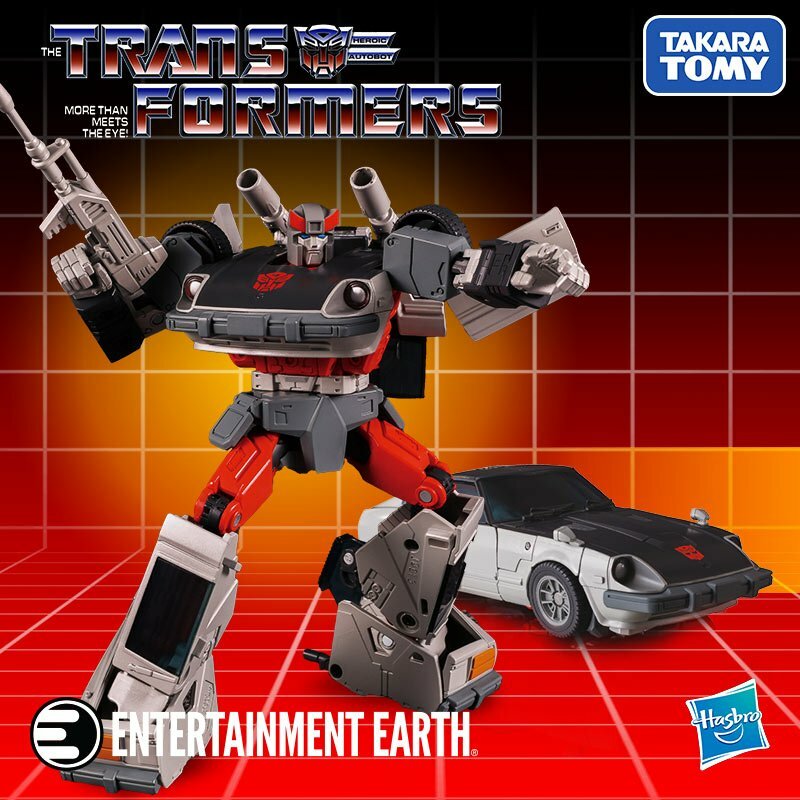 The hosts discussThe Rise of Skywalker teaser, share Celebration collecting news, and review the Masterpiece Transformers MP-43 Megatron. The hosts chat about The Rise of Skywalker teaser trailer and share the latest collector news including lots of Hasbro announcements from Star Wars Celebration Chicago. The review figure this week is the Beast Wars Masterpiece Transformers MP-43 Megatron. In episode eighty-six, Bill, Chris, and Larry are all back to chat about the latest action figure news and reviews. Check out the DorkLair YouTube channel for Bill’s review of the the Mythic Legions All Stars Skeleton Legion Builder. 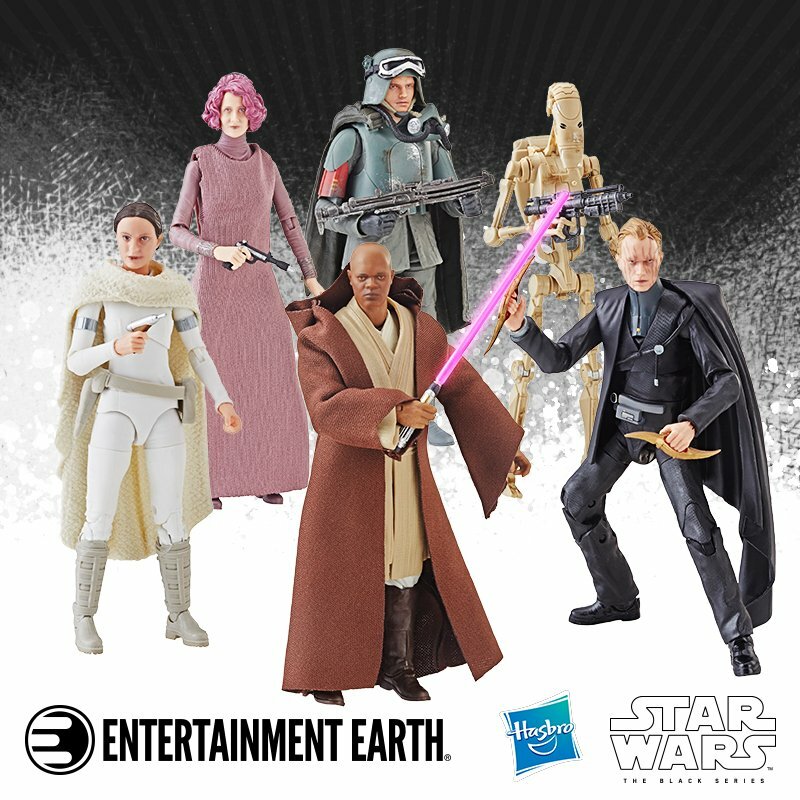 News this week includes Star Wars: The Rise of Skywalker teaser trailer, and a bunch of Hasbro reveals from Star Wars Celebration Chicago. “Master of the Hunt” will help collectors keep track of bargains, releases, restocks, and buy-nows. Don’t forget to pick up your DorkLair t-shirt, available on TeePublic. Follow the DorkLair Instagram for more weekly questions to connect with the show. Come hang out with the DorkLair hosts and listeners in the RetroZap Discord server, and get up-to-the-minute action figure news and drama-free collecting chat. Email the show at [email protected] with chat topics and news you’d like the hosts to discuss. The feature figure this week is the Beast Wars Masterpiece Transformers MP-43 Megatron. Hear Bill’s review on the latest episode of the DorkLair. And head over to the DorkLair YouTube channel for more action figure reviews.